Omar Abi-Hachem is a drummer from Lebanon. Omar discovered his passion for drums at the age of 11 and immediately realized that drumming was his goal in life. He started taking lessons, recording songs, and further pursued his dream by earning a master’s degree in Latin Jazz. Omar’s love story with Ludwig started on an Evolution Birch with a side classic maple snare. His passion for Ludwig grew immensely as he studied Jazz player Buddy Rich. 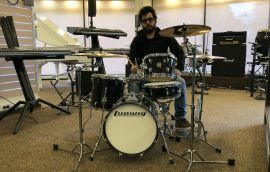 He became a professional drummer and performed with one of the leading orchestras in Lebanon conducted by veteran Elias Rahbani, but Jazz fusion remained his favorite style. 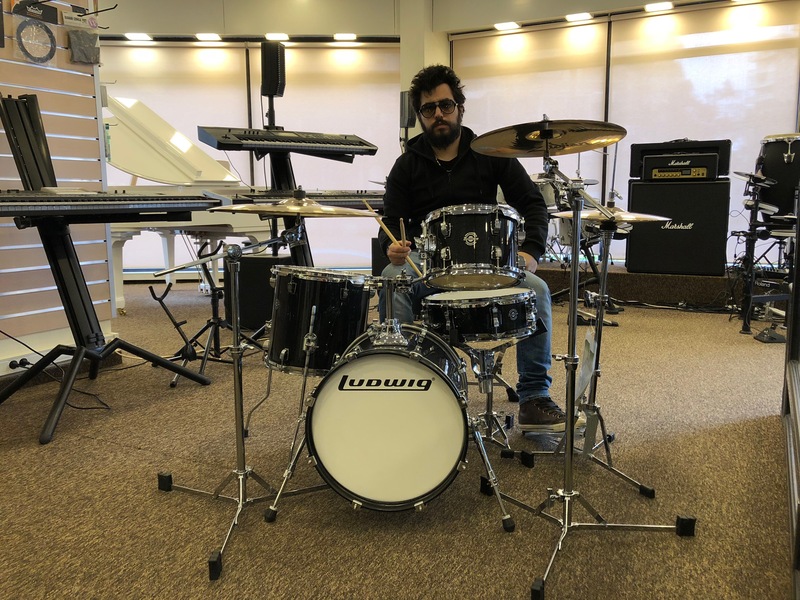 Nowadays, Omar is an independent drummer/ instructor in charge of the drumming department at one of the leading Music Academies in Lebanon; Omar also owns and manages his recording studio.